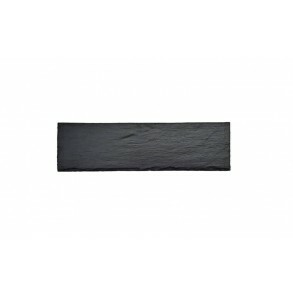 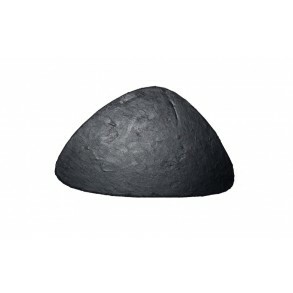 Slate Serving Plate MINI 19x10 cm type A. 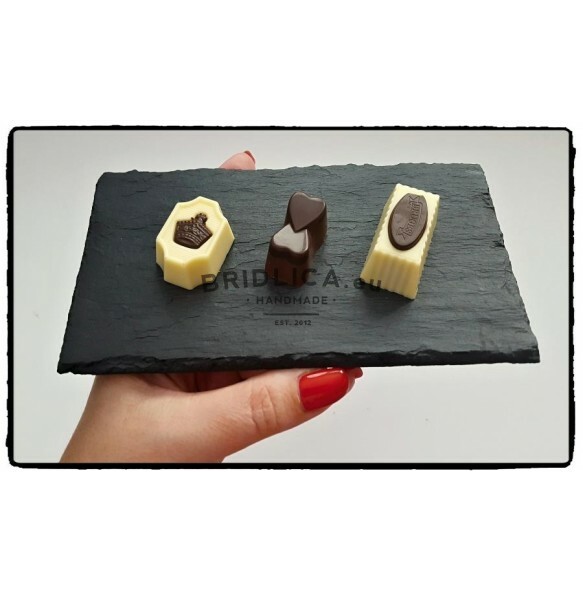 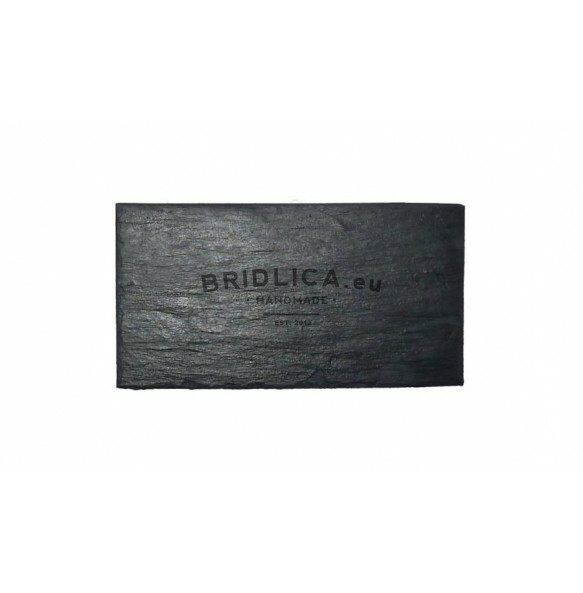 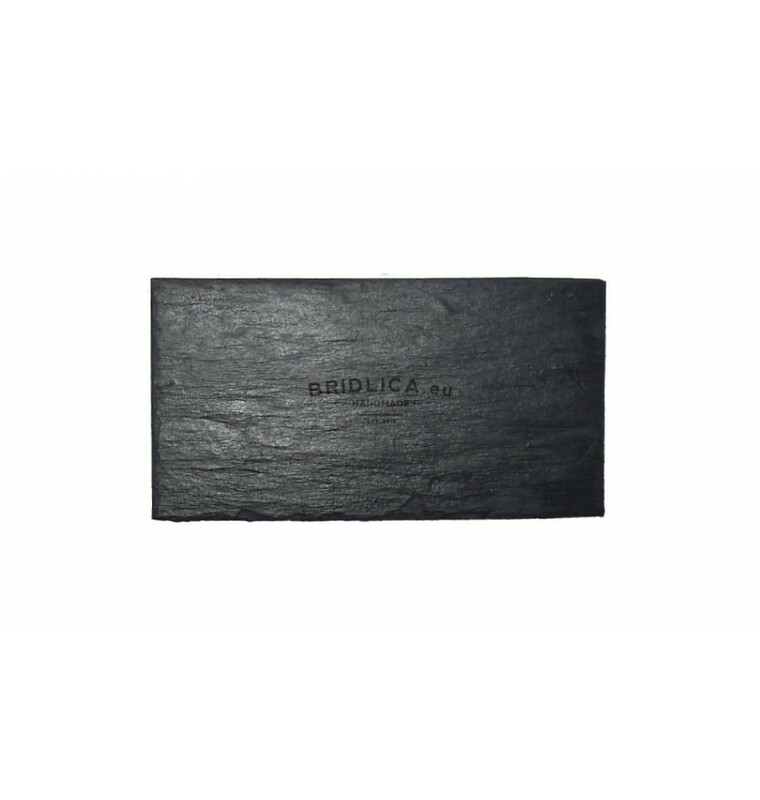 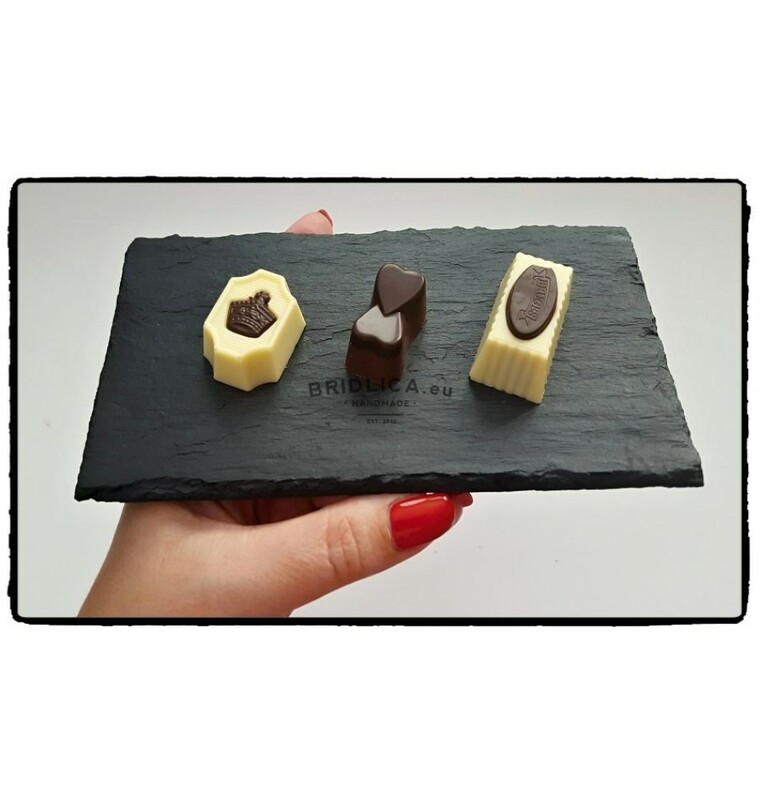 Serving plate MINI made from natural slate is right choice as a supplement to the kitchen and dining-room for serving sushi, sweets, cakes, bonbons, pralines, fruits, biscuits, canapé. 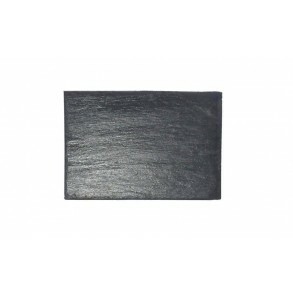 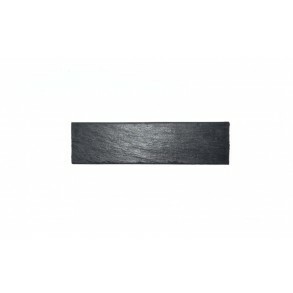 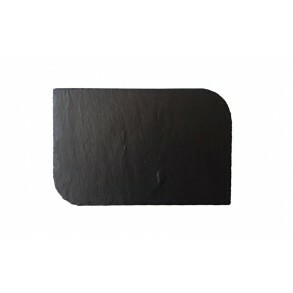 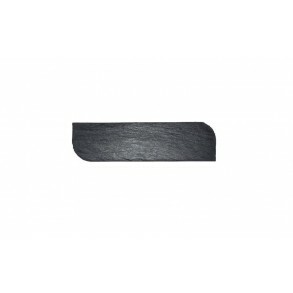 Slate Serving Plate MINI 26x7 cm type C.
Slate Serving Plate MINI 17x12 cm type B.